Save £44 - Worth £80! 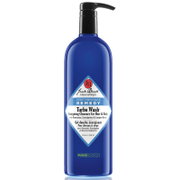 A multi-purpose mild wash that works to get rid of dirt and sweat without over stripping the skin and hair of essential natural oils. This all-in-one body wash, facial cleanser and conditioning hair shampoo creates a thick, rich lather while Botanicals give a fresh scent without being too fragranced or heavy. Sulphate-free. Colorant-free. Dermatologist tested. Alcohol-free. Vegan. 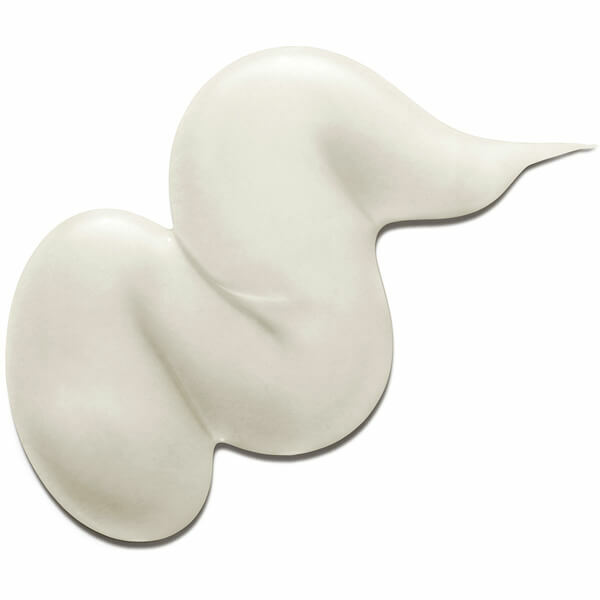 Panthenol conditions and moisturizes. Wheat Protein strengthens the hair. Olive Fruit Extract is defends against damaging free radicals. Get additional benefits by using reffferrralll ccoodee "MANKIND dash RB"
I am not a professional but I love taking care of myself. This is something that gets me going and I always choose the best quality quality to help me with it. Mankind provides original products at best price. There is nothing else I could ask for. Get additional benefits by using refferrralllll cccoodee "MANKIND dash RB". Instead of the word dash, use it's numeric sign. A really great all-round product, clean fresh scent, GREAT Stuff much like the similar American Crew BOTH products are hard to match or beat! All Over Wash is the perfect product, great value that lasts for at least 3 months. Highly recommend. Great product as body and face wash, don't tend to use it as shampoo. Great clean and smell, not heavily perfumed. 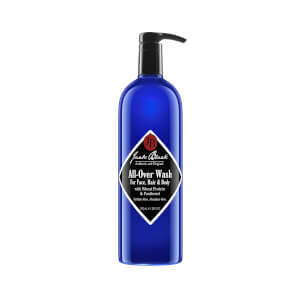 Thick lather and doesn't leave the skin too dry - Jack Black is a brilliant range.